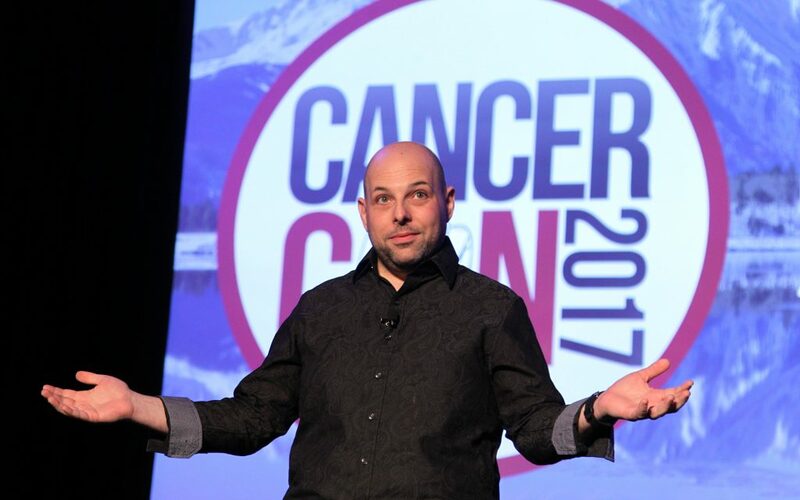 "In most people's minds, cancer isn't a college student," says Matthew Zachary of Stupid Cancer. "It's a bald kid, or a 65-year-old woman..."
Ask any random twenty-something if they want to have kids someday, and you’ll get a host of answers. “Maybe.” “Definitely not.” “If I meet the right partner.” “Yes, absolutely!” “I don’t know.” Which is, if you think about it, the great thing about being in your twenties. You can answer whatever you want to the question, because you still have time. You can always change your mind. Unless you get cancer. Then the decision might just be taken away from you. 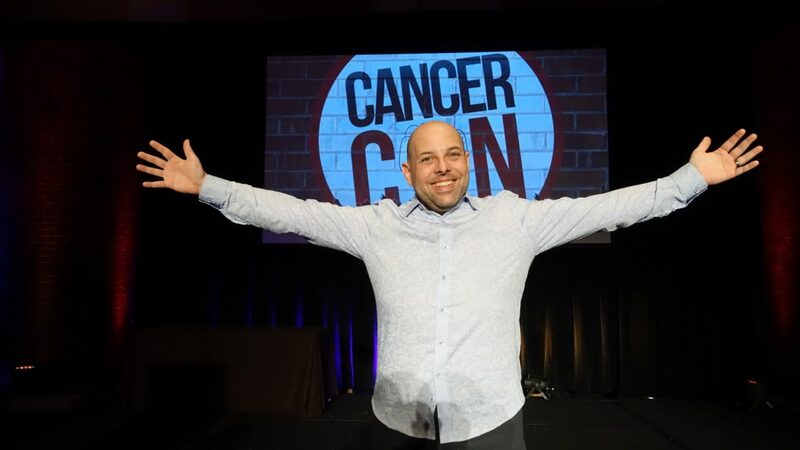 The lack of awareness about fertility and cancer treatments is something that gets under the skin of Matthew Zachary, founder of Stupid Cancer, the country’s largest nonprofit dedicated to providing support, awareness, and advocacy for young adults with cancer. The father of two twin six-year olds whom, but for chance, he might never have been able to have, fertility is a particularly important subject. Outside of running Stupid Cancer, Matthew Zachary is a trained concert pianist who has released two albums. 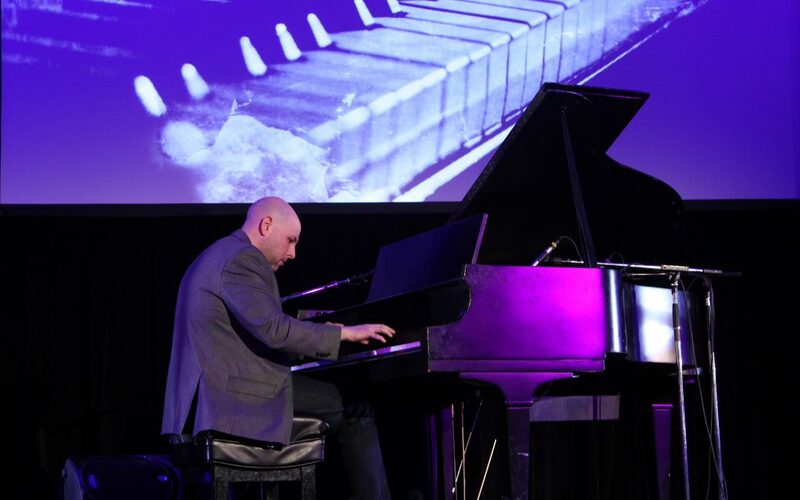 Eventually, Zachary was diagnosed, and began a regimen of surgeries and radiation, which eventually saw him go into remission and allowed him to play piano again. But during this period, Zachary learned first hand that young adults are one of the most invisible subgroups of cancer patients. 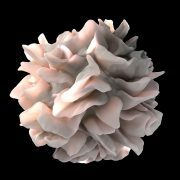 “In most people’s minds, cancer isn’t a college student, or a teenager, or a thirty-something,” Zachary points out. “It’s a bald kid, or a 65-year-old woman running a relay for breast cancer.” The issue is that young adults in the prime of their life are somehow viewed as immortal, or at the very least, tougher and more capable of standing up to the hardships of cancer than other groups. But Zachary cautions this isn’t necessarily so. First of all, there’s the logistics of dealing with cancer as a young adult. “Statistically, most young adults are underinsured, which can be in many ways worse than being uninsured when you’re dealing with cancer,” Zachary says. “If you’re underinsured, you’re stuck with your employer’s provider when you have cancer, and they can more easily deny you coverage. There are people who quit their jobs when they get cancer, just so they can go on Medicaid.” No wonder, then, that about two-thirds of all bankruptcies are medical, and about two-thirds of those are for people under 44. 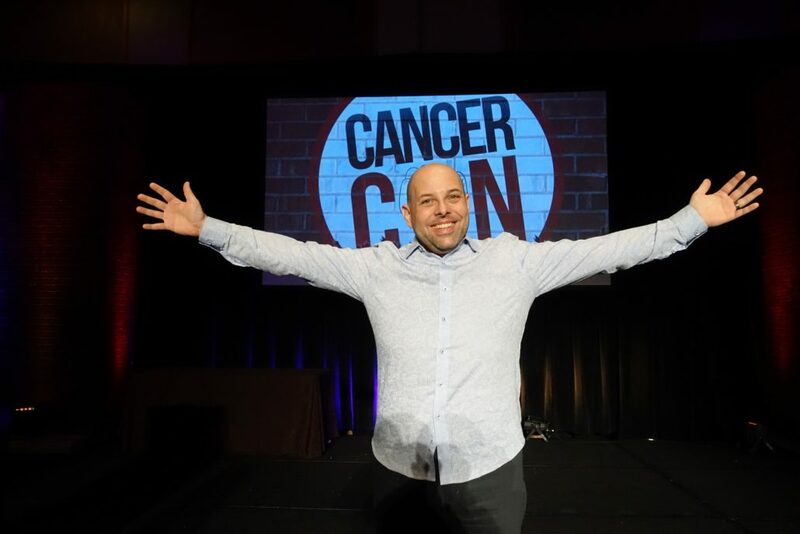 Matthew Zachary speaking at Cancer Con. Ultimately, though, it all comes back to fertility. As his kids, home from school, rough-housed in the background, Zachary repeatedly told me on the phone that if there’s anything the cancer community needs to do better, it’s make sure that young cancer patients have a reproductive future. That’s why Stupid Cancer advocates for legislation where caregivers will be legally responsible to ensure fertility preservation–including banking sperm, freezing eggs, and harvesting embryos–for cancer patients. After all, fertility preservation is the only reason Zachary has his two beautiful daughters today… but it also put an enormous financial hardship on his family. You can find out more information about Stupid Cancer here.